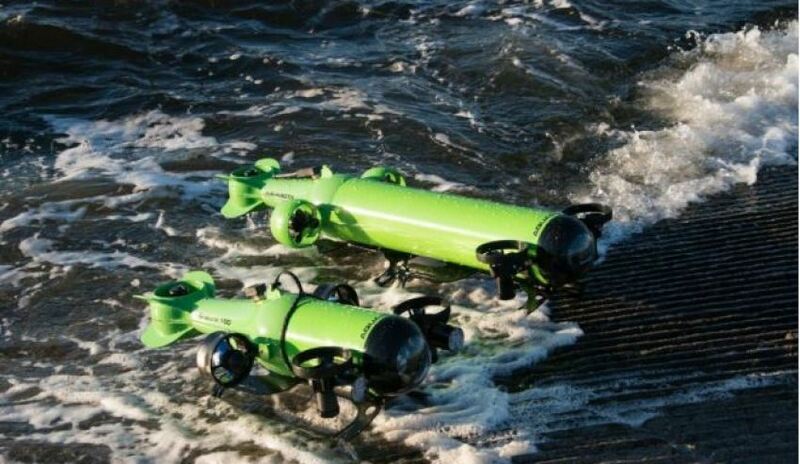 An ASX-listed underwater robotics company has announced it has secured its eighth distribution partner, a US company, in just two months. Aquabotix, which has a base in Sydney, has secured W.S. Darley & Co. as a distributor of its portable underwater drones. Darley, established in 1908, spans the broader emergency services sector and is a supplier and contractor to the US Navy, US Army and US Coast Guard. Ted Curley, Aquabotix chief development officer, said the company's partnership with Darley will allow the Aquabotix products to enter the defence and security markets in the US. "Darley is a first-class company with a track record of dedication, excellence and success," said Curley. "Aquabotix is proud to partner with Darley to further expose our class-leading products and systems to a wider range of defense and security customers, both markets in which Darley is considered a leader." SBS Teknikk AS has joined the Aquabotix distributor network as an exclusive representative for Aquabotix in the aquaculture market in Norway, and as representative in the countries of Norway, Sweden and Denmark. SBS Teknikk specialises in the supply of specialist equipment and systems to the burgeoning Scandinavian aquaculture sector, including monitoring platforms, lights and sensors. They are a key supplier of ROVs to Marine Harvest ASA, one of the largest seafood companies in the world. ROMOR Atlantic Ltd. has joined the Aquabotix distributor network as a representative for Aquabotix in Canada to further extend the company’s reach into the oceanographic, hydrographic and survey markets. ROMOR has over 30 years’ experience as a leading supplier of ocean instrumentation, mooring design and custom oceanographic solutions. Aquatech Services has joined the Aquabotix distributor network as representative for Aquabotix in Australia and New Zealand, specifically to focus on the diving market. Aquatech has over 25 years’ experience of servicing the diving community. The growth of distributors in the last two months means Aquabotix now has distributorships in the US, Canada, Australia, New Zealand, the UK, Ireland, India, Norway, Sweden, Denmark and Brazil. Aquabotix, which listed on the ASX in April, is based in both Sydney and Fall River, Massachusetts. Its drones have the ability to operate both autonomously without a tether cable, or be controlled by humans via the use of a cable.